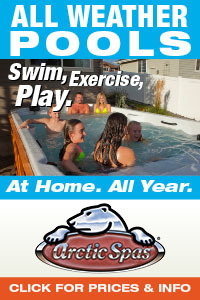 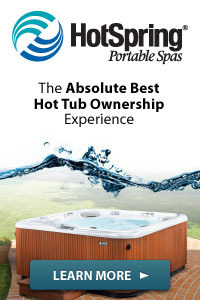 Watch this brand new video from Poolandspa.TV which takes you through every step in the spa manufacturing process. 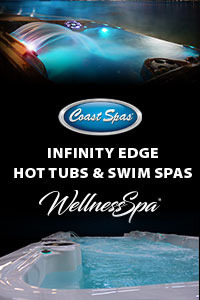 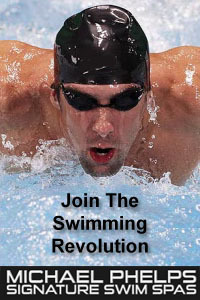 See them actually forming a large swim spa out of acrylic, plumbing up the spa, water testing, cabinet making and more. 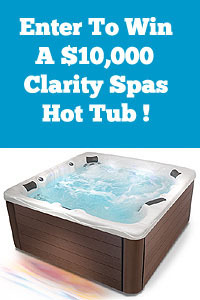 A must-see for anyone thinking about a new spa purchase.